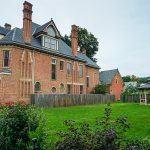 About six weeks ago, my husband and I decided that if we were going to plan a summer vacation, we needed to get serious. We had ideas of visiting a national park as my son had earned his “Every Kid in a Park” pass for the summer. 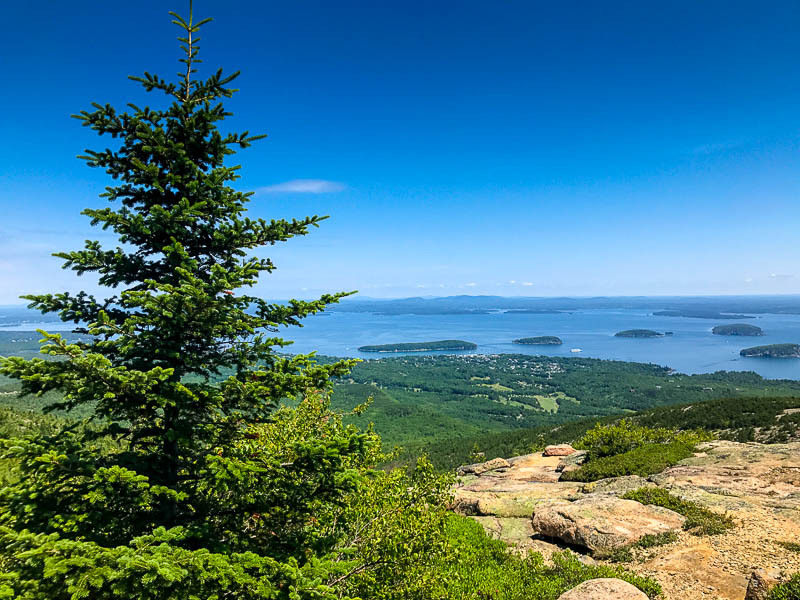 As it turns out, last minute summer travel can be expensive if you’re traveling anywhere by air so we decided to stay a little closer to home and book a trip to Maine, with the focus being Acadia National Park, situated close to the town of Bar Harbor, Maine. To make our lives easier, we flew to Boston and drove for the rest of the trip. And what a way to go! It was worth having a car that let us easily explore many of the corners of Maine. 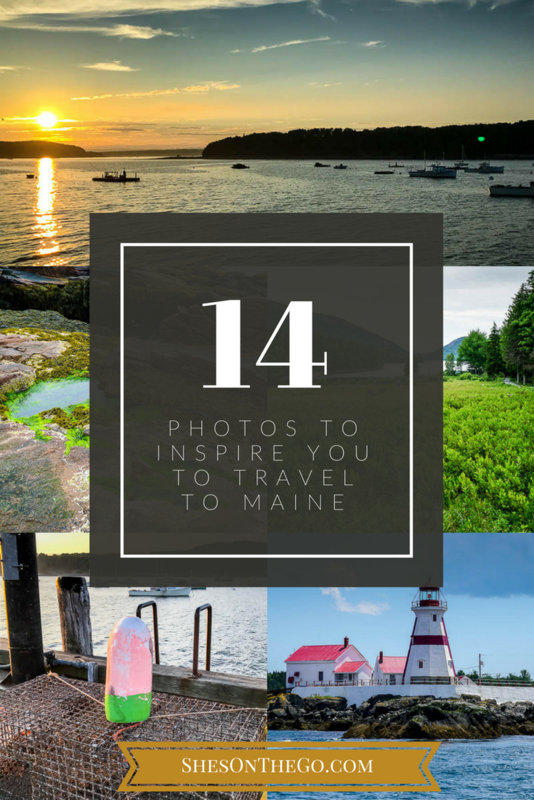 Here are a few corners that will inspire you to travel to Maine. 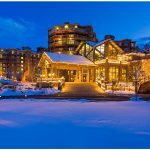 Whether you’re into food, nature, wildlife, history, or simply beautiful scenery, there’s something for everyone! 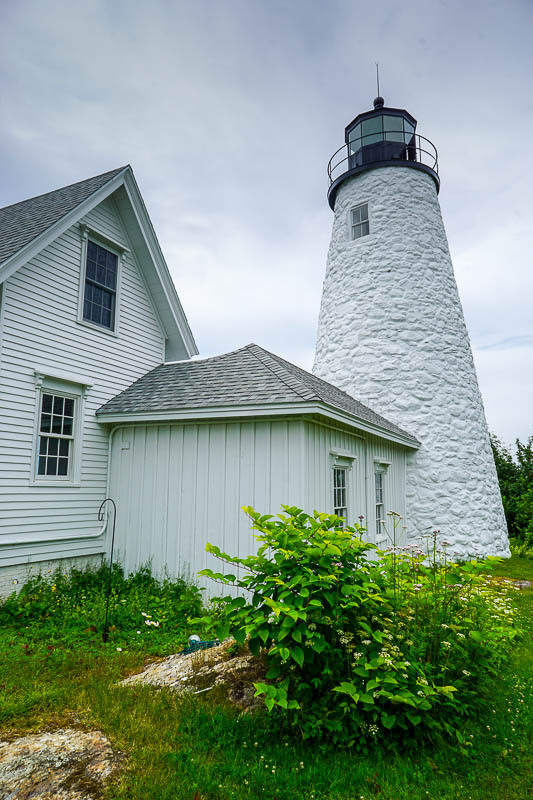 You might have heard that Maine has a few lighthouses (63, to be exact) but our first glimpse came when we spent the day in the small coastal town of Castine, Maine. 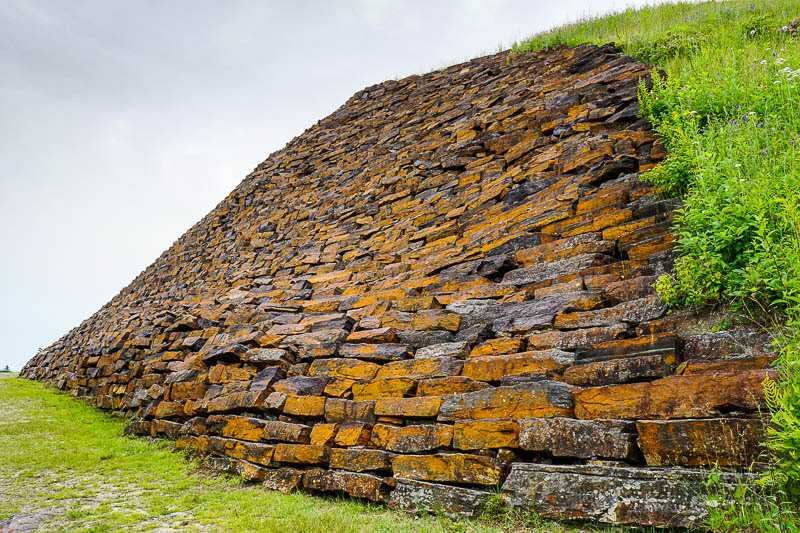 While this Fort Knox doesn’t house any gold, it’s a commanding site made entirely of granite. While you’re there, check out the view from nearby Penobscot Narrows Bridge Observatory. Don’t think you can climb a mountain? Don’t worry. You can drive to it! And it’s well worth the view from the top of Cadillac Mountain. 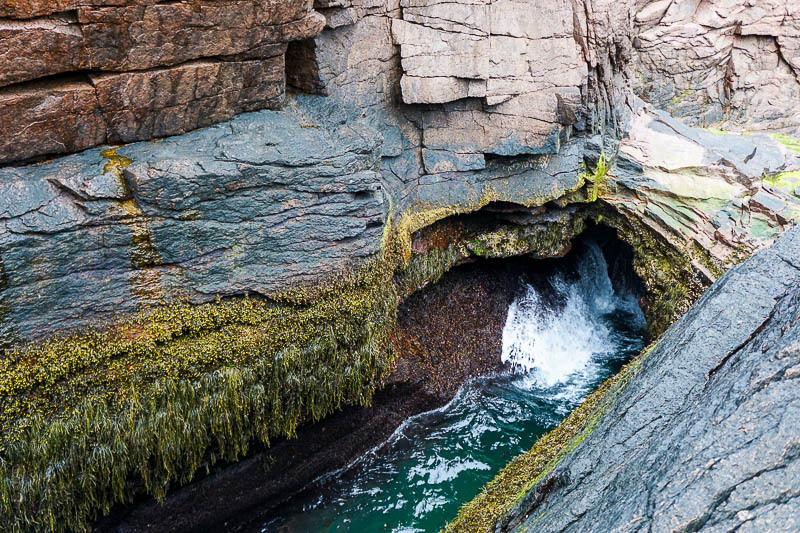 Rumored to make a sounds like thunder as high tide approaches, this popular attraction inside Acadia is beautiful even if all you hear are the crashing waves. 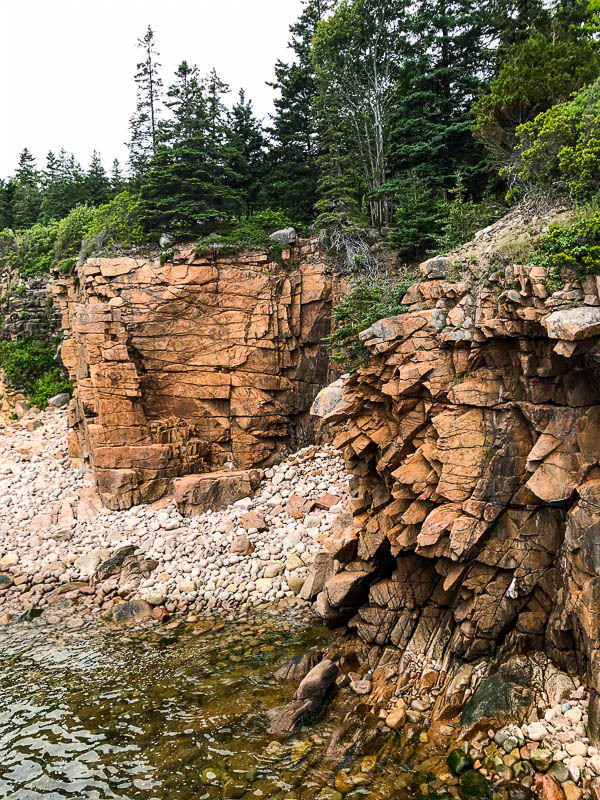 Visiting Acadia during high tide and low tide can create two totally different experiences. 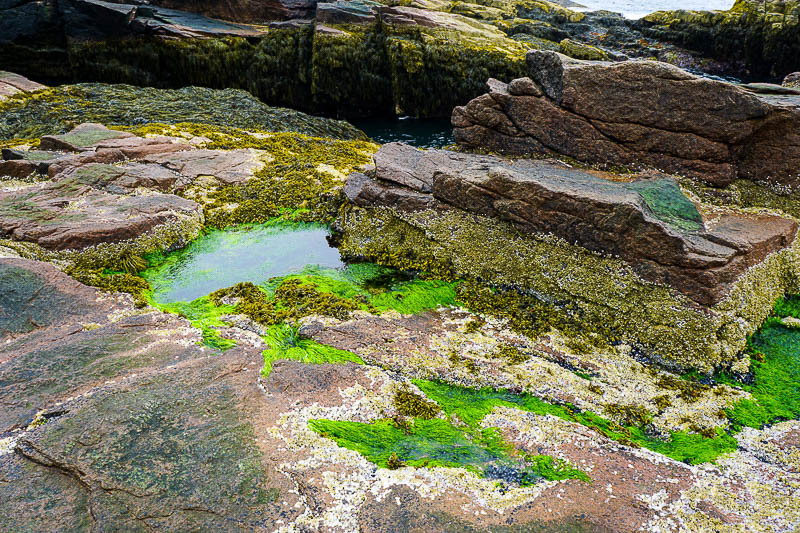 During low tide, you can find small tidal pool teeming with life – we spotted crabs, snails, mussels, and barnacles (yes, they’re alive!). Even if you’re not a geology buff, you can’t help but stand in awe of the pieces of earth that literally look ripped apart. This area is well-known for its granite. 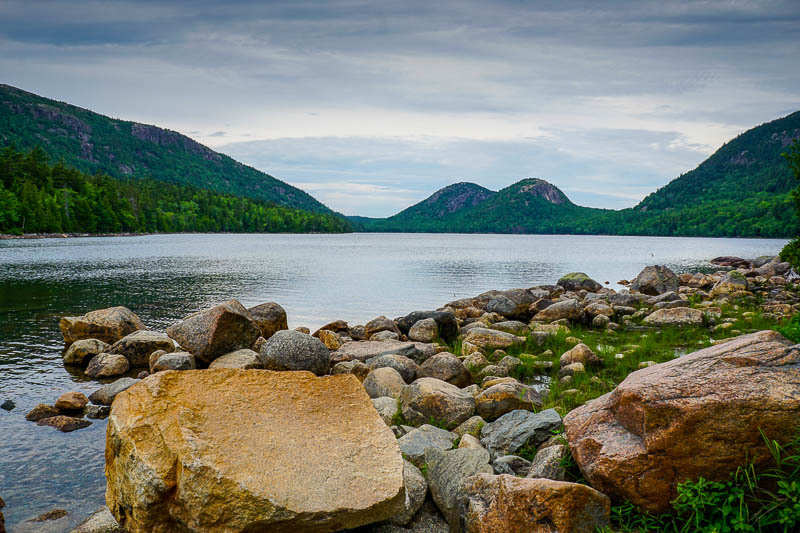 Situated right in the middle of Acadia, a short two-hour hike leads you around this pond surrounded by rocks and small mountains. 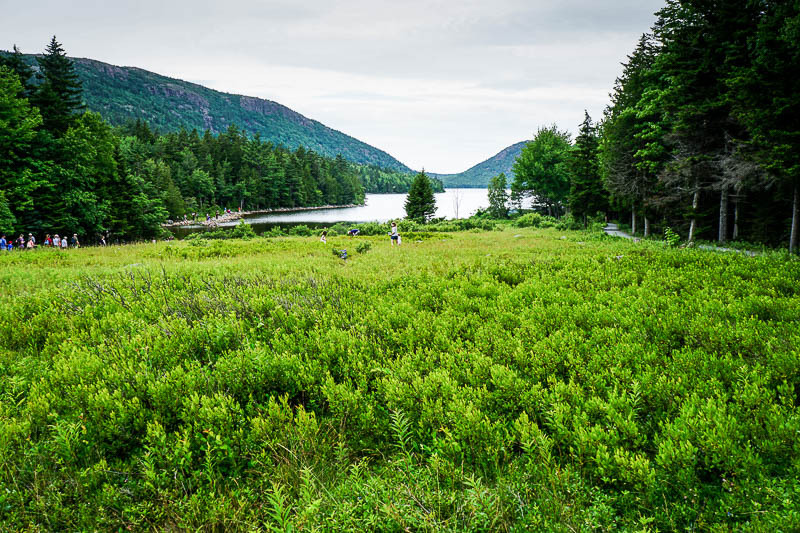 Whether it’s beside Jordan Pond or hiking on one of the trails, if you time your visit just right, you’ll be greeted by naturally growing blueberry bushes just begging you to grab a snack along your travels. 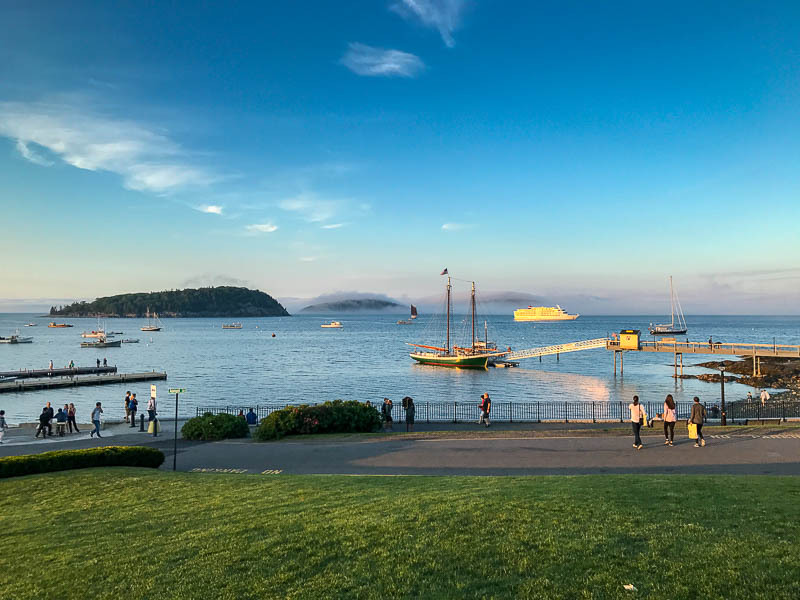 Late one evening, we saw crowds rushing to one end of Bar Harbor. We followed them to discover a breathtaking scene watching the clouds roll in over the outlying rocky islands. 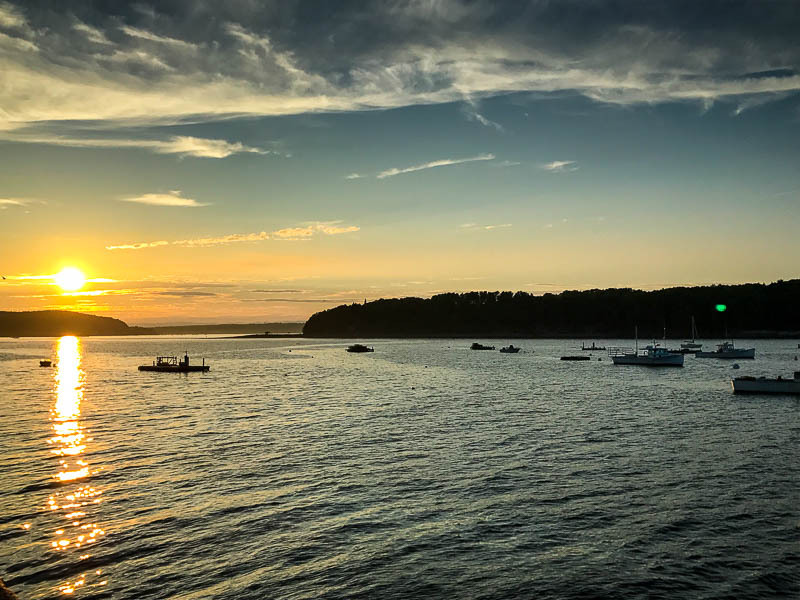 But the real crowd-gatherer is the sunset witnessed from the docks of Bar Harbor. And this is a regular occurrence! 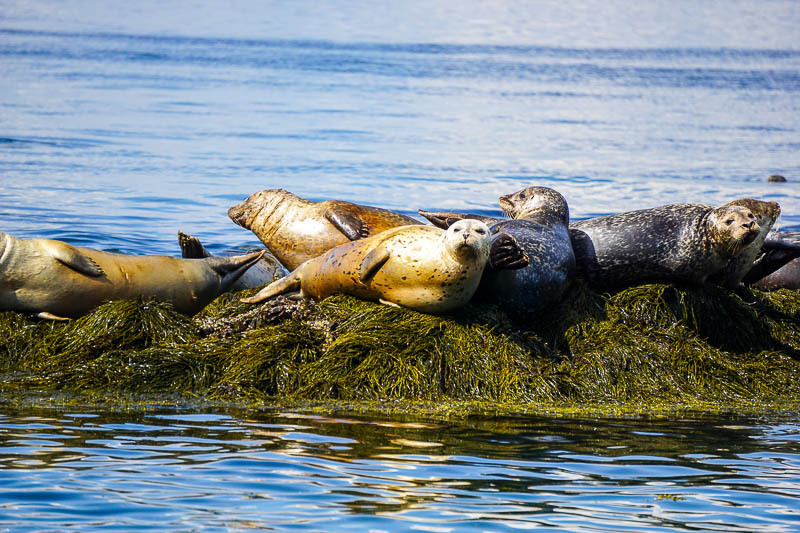 A trip to the Maine-Canada border gave us a glimpse into another reason people visit Maine – the wildlife. This little island appeared as the tide went out and lifted all of the grey and harbor seals lounging nearby. 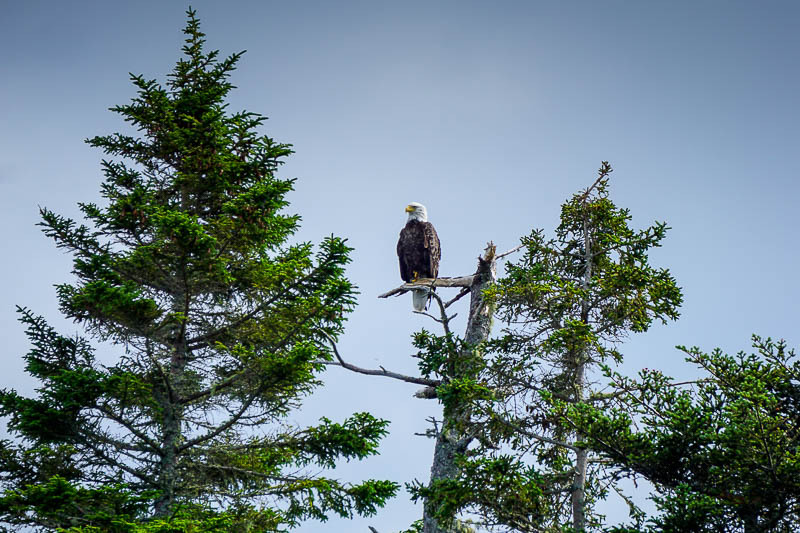 If you think spotting wildlife is an anomaly, this is just one of four bald eagles we spotted in the wild on this trip. It’s also a gamble when you go whale watching in Maine but Mother Nature didn’t disappoint. 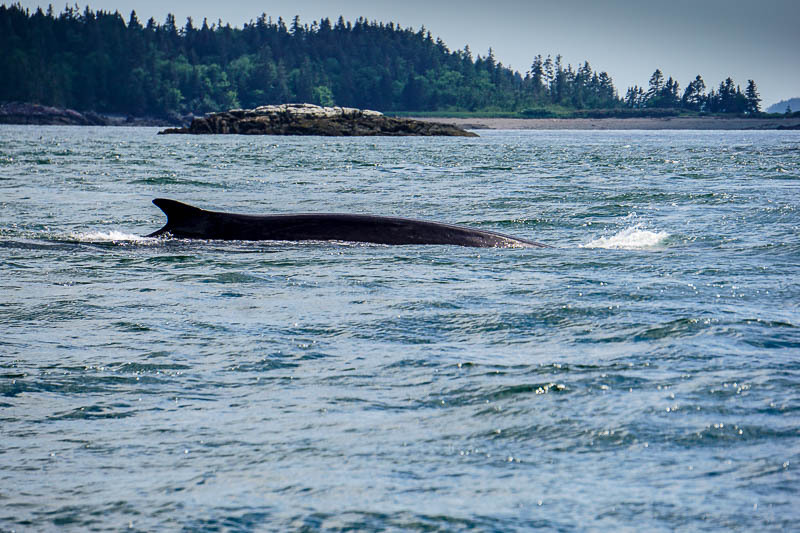 A pair of finback whales appeared, almost on cue, while we were exploring the Bay of Fundy. The goal of this family trip was to step away from the fabricated theme park vacations we know and love so much. It was a chance to become inspired by our own exploration. 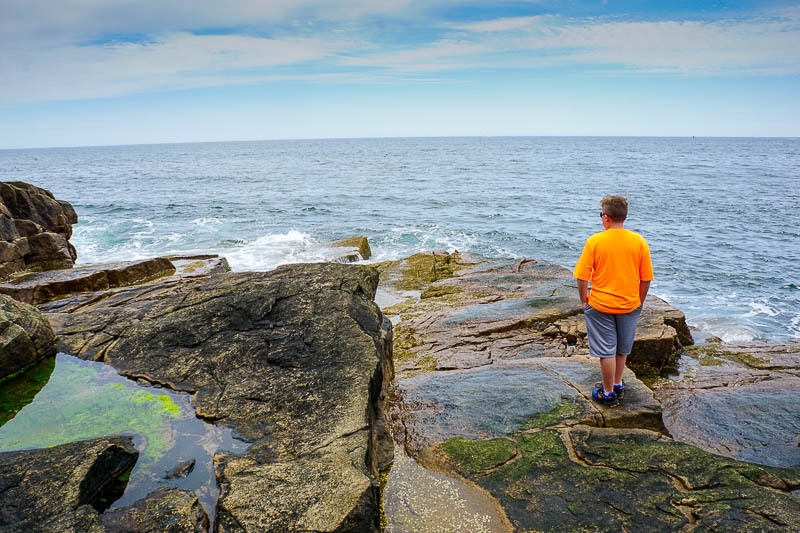 Hearing my son beg to go back to the rocks again was enough to validate our choice of vacation destinations this year and helps shape more trips we plan to take. Have you been to Maine? Where have you explored? We’d love to hear your favorite destinations! 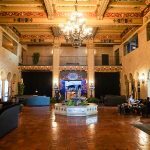 These are incredible photos! Glad you had such a great trip!